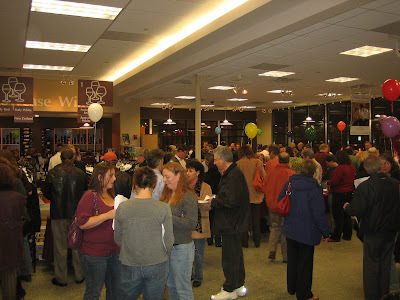 Blanchards Wine & Spirits in West Roxbury, MA is having their spring grand tasting this coming Wednesday March 23rd, 2010 from 6pm-9pm. Wines poured at the event are discounted and light appetizers are served. The event is free.